BMW announced a new special edition variant of the all-new 2019 M850i xDrive, and it appropriately called it the "First Edition." Unique, right? 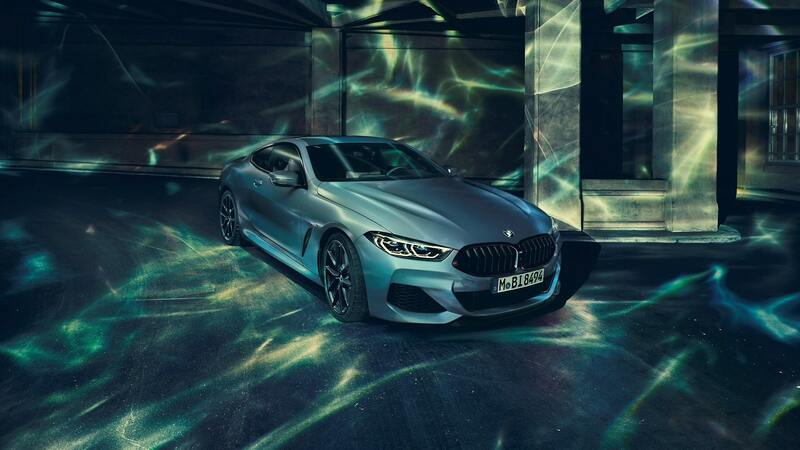 The BMW M850i xDrive Coupe First Edition will be limited a short production run of just 400 cars, and BMW confirmed to The Drive that only 200 of those are slated for the U.S., meaning that if you're interested in this mouthful of a ride, then you should act now. For the First Edition, the automaker will premier its all-new BMW Individual "Frozen Barcelona Blue Metallic" paint finish along with the upgraded BMW Individual High Gloss Shadow Line, which replaces the chrome on the window trim, kidney grille, and tailpipes with a matte-black finish. 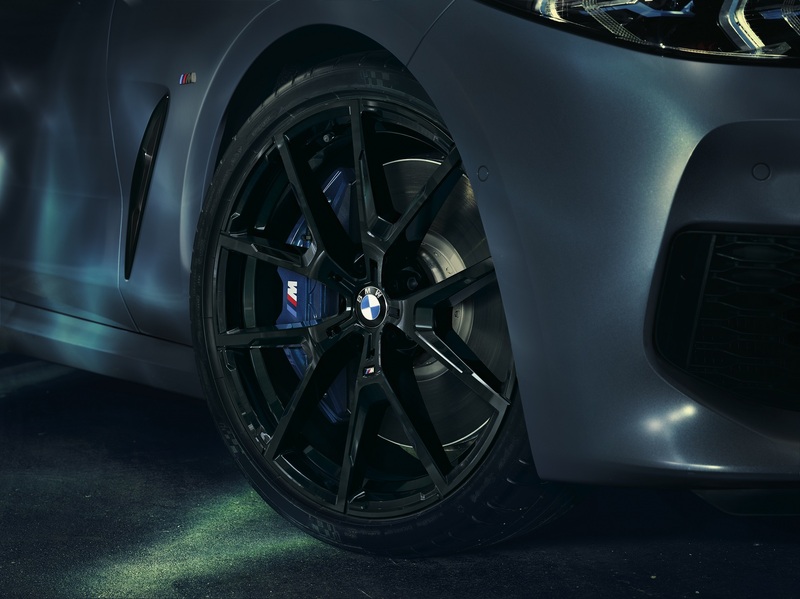 The limited-edition BMW also includes 20-inch M designed alloy wheels with a Y-spoke design in Jet Black, and a BMW M Carbon roof and M Carbon exterior package will be available as options on the First Edtion as well. 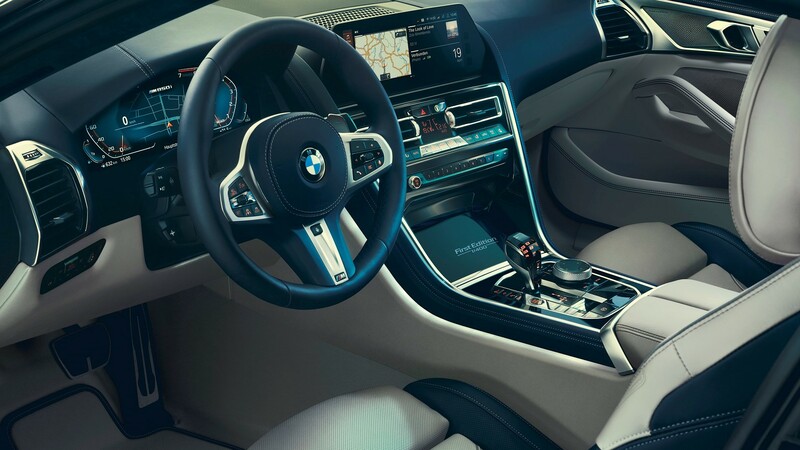 Inside, there is a BMW Individual full Merino leather trim in an Ivory White/Night Blue color combination, and the color matching on the interior continues with the leather-wrapped steering wheel as well as the BMW Individual Alcantara roof liner, each finished in Night Blue. 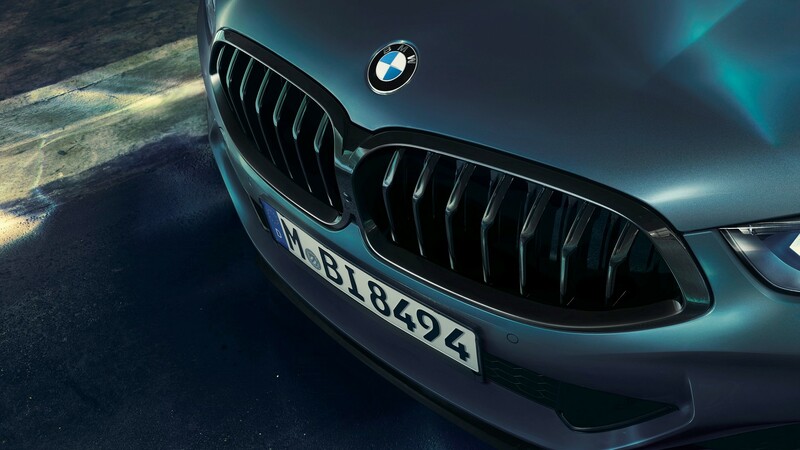 The M850i xDrive First Edition will also include piano black trim with "First Edition 1/400" engraved on it. Like its "regular" sibling, the M850i is powered by a 530-horsepower, twin-scroll turbocharged V-8 engine mated to an eight-speed automatic transmission that utilizes BMW's xDrive all-wheel-drive system to put the power down. BMW hasn't released pricing, but it stated that in Germany the First Edition will add 14,300 euros to the price of an M850i xDrive, so our math leads us to believe that folks looking for exclusivity will have to shell out an additional $15,000 on top of the $111,900 starting price.